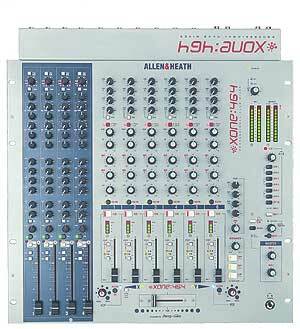 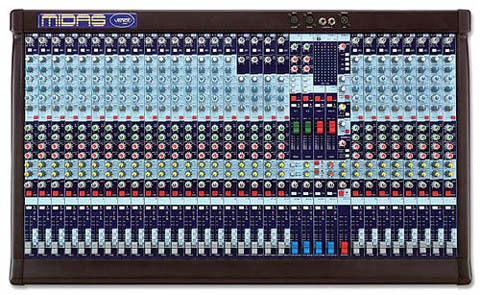 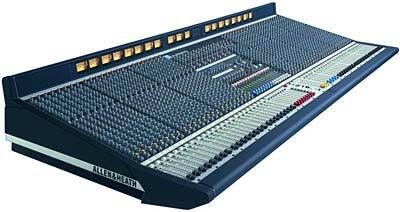 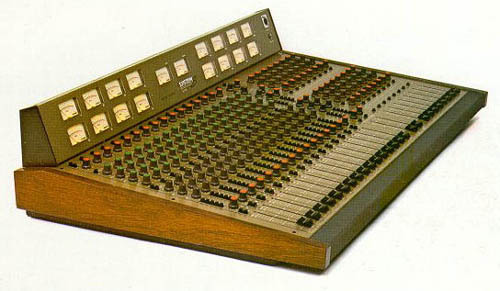 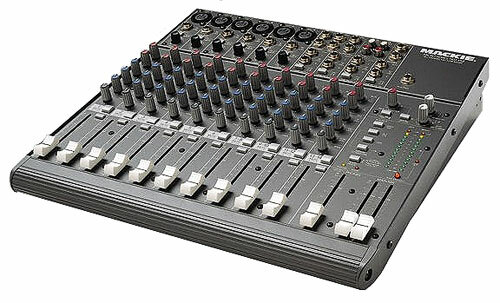 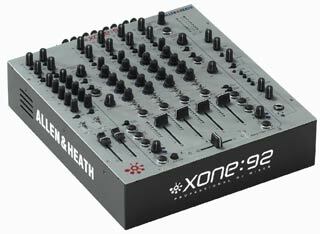 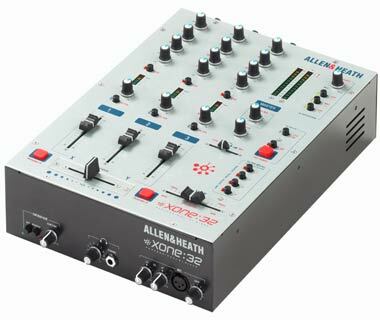 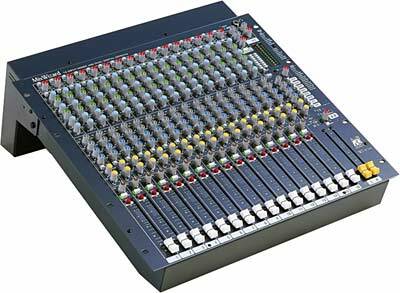 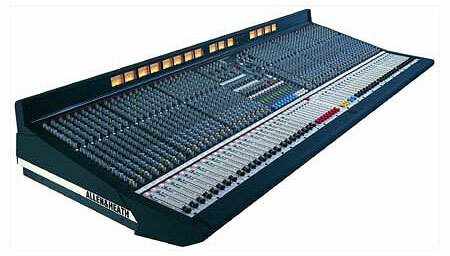 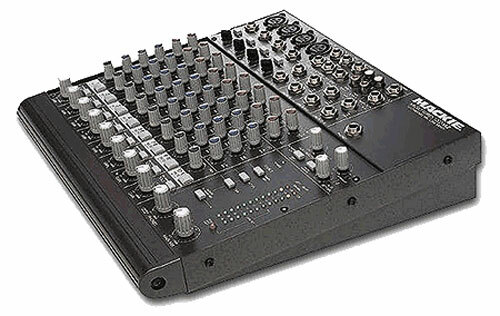 ALLEN & HEATH ML3000-824B, Console with VCA´s, 20+6/8/3, 3 operation modes (FOH, Recording, Monitor), 204 mono inputs and 6 stereo inputs (alternative: as XLR-Mic-In) with 48V-Phantom (singly switchable), Mic/Line switchable, Phase reverse (with. 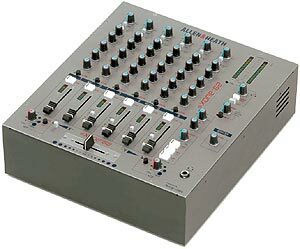 Widht by Stereo), adjustable HP, Inserts for XLR-Inputs, Aux.s, groups, master und mono-out, direct-out, 4-Band EQ, para. 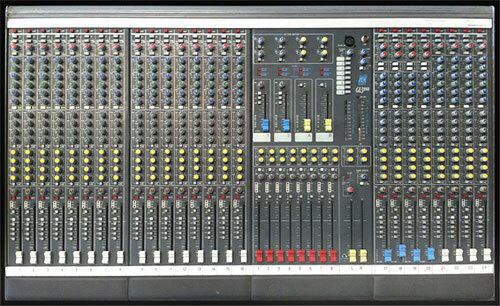 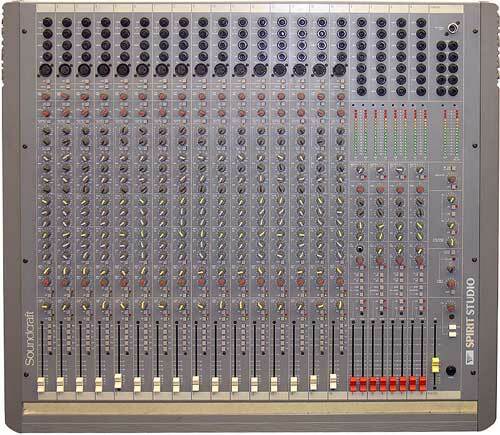 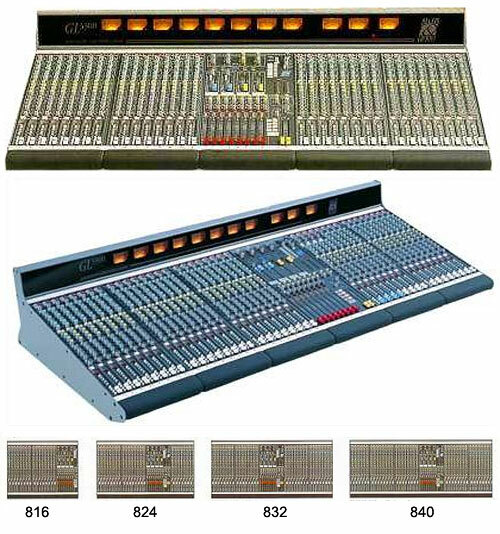 mids, 4-Band-EQ by Stereo, Mute, Pfl, LCR-PAN-Out, VU-Meter, 8 sub-groups, 3 Master-Outs, 8 Aux (5-8 fader! 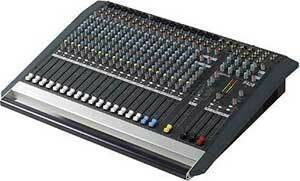 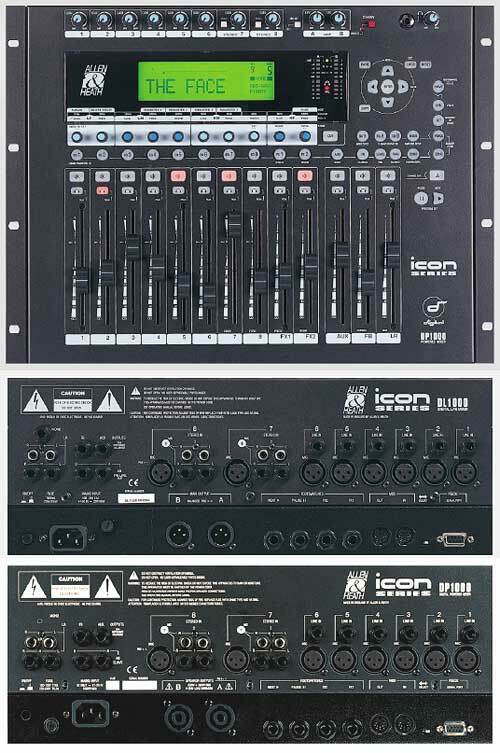 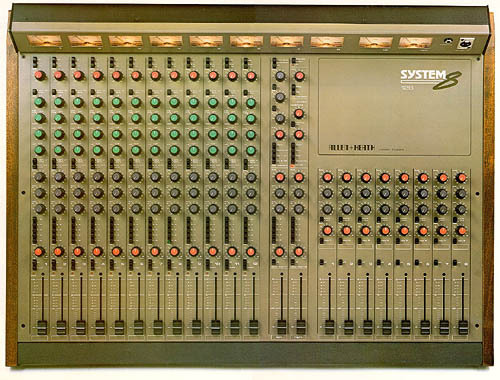 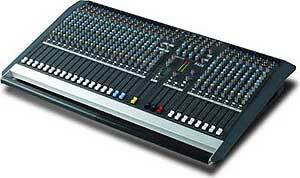 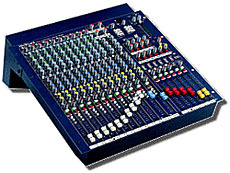 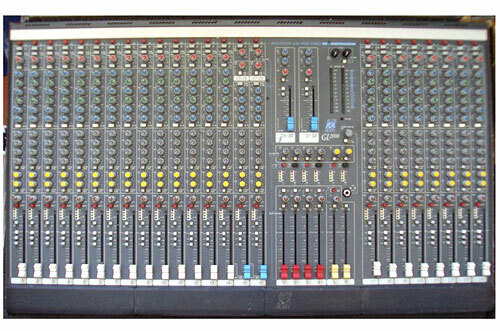 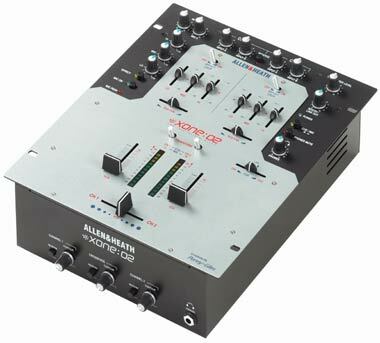 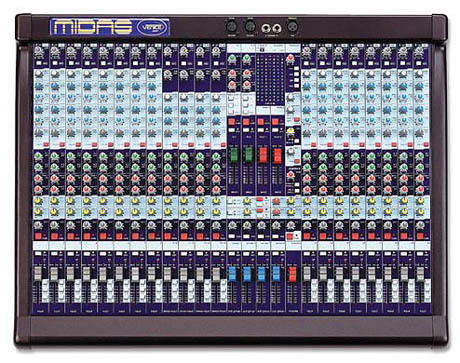 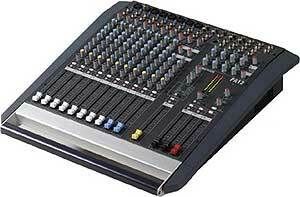 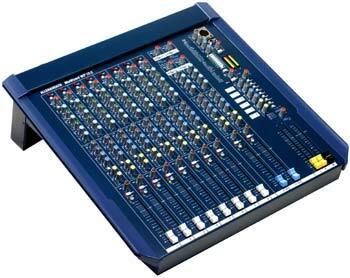 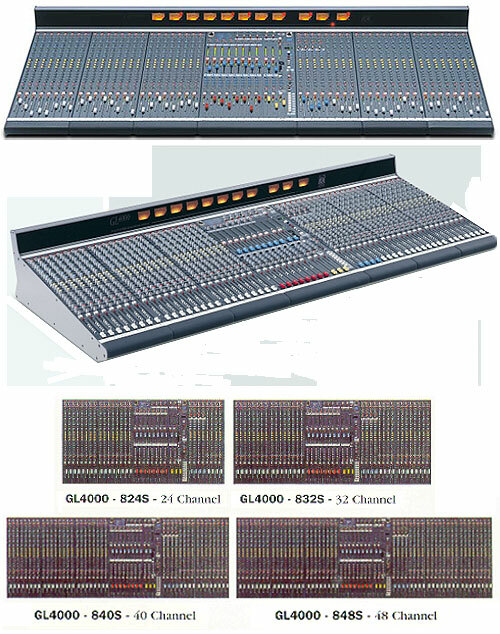 )), 7x4 Matrix, talk-back input (XLR), 2 XLR-Lamp-Out (4-pin), sys-link-able (Option), incl. 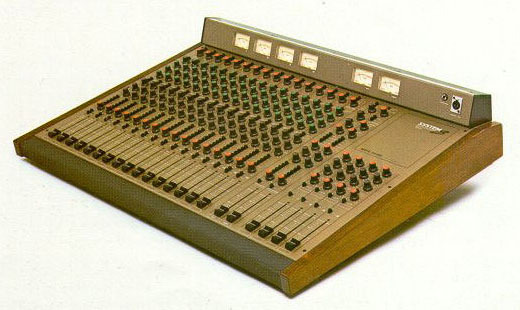 19"/2HE transformer and meterbridge.